Summit Racing now carries Fox Racing Shox, STI Tire, and Rick's Motorsport Electrics parts and accessories for ATVs, UTVs, and dirt bikes. 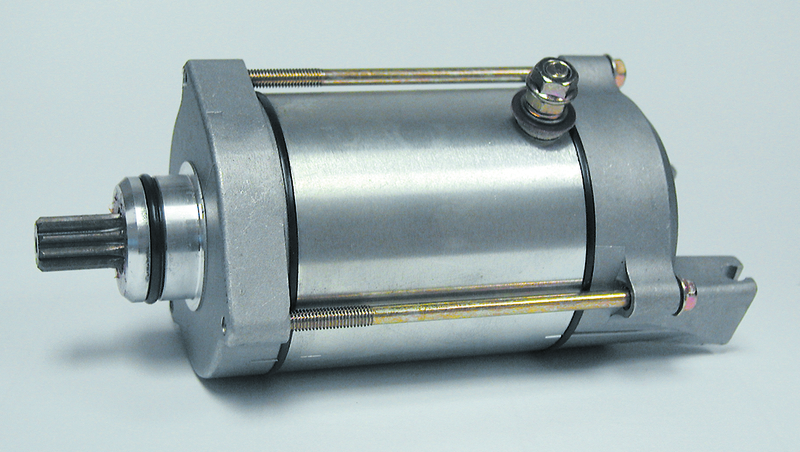 Fox Racing has been the leader in dirt bike and ATV/UTV suspension for over 30 years. Check out the podium winners in virtually any powersports competition and chances are that famous Fox Racing tail will be on their shocks. Summit Racing carries 21 types of Fox Racing Shox for everything from trail riding to all-out desert racing. Summit Racing also carries Fox Racing shock adjusting and rebuilding tools, shock rebuild components, fork cartridges, and more. It’s a no-brainer to get ATV, UTV, or dirt bike tires from folks that actually go out and beat ‘em up on the trail. That’s why riders should take a look at the STI tires available at Summit Racing. They’ve been making tires since three-wheelers roamed the earth, so they know what makes a good off-road tire. 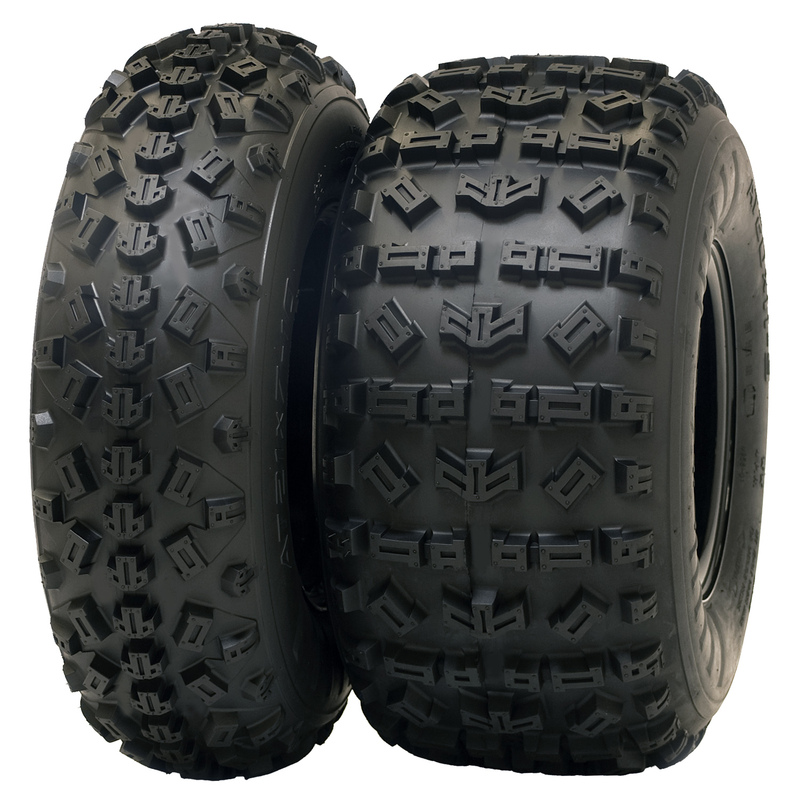 Summit Racing offers tires for trail riding, motocross, desert racing, sand, and mud racing. Powersports has come a long way from the days when electrical systems for motorcycles and ATVs consisted of a battery and a couple of wires for a headlight and some gauges (maybe). Modern bikes, ATVs, and UTVs have starters, electronic ignition, even alternators. Rick’s Motorsport Electrics specializes in motorsports electrical systems. The company makes electronic ignition boxes, coils, voltage regulators, and hundreds of repair parts for starting and charging systems.